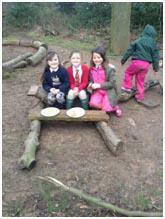 This half term we have had a great time in forest school! 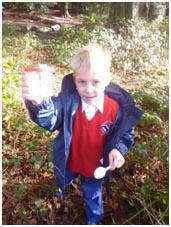 We learnt more about our science topic of living things and their habitats. 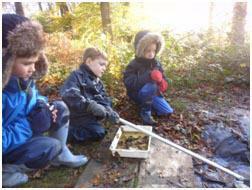 We made habitats for animals that live in the woods. 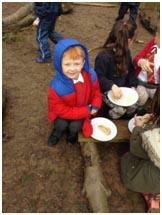 We had to think about shelter from the weather, protection from predators and access to food and water. 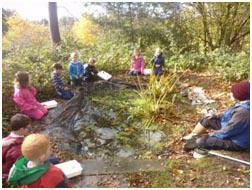 We found and identified animals in the woods and in the pond. 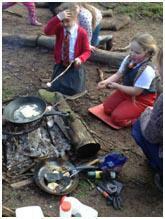 And we cooked pancakes on Pancake Day!